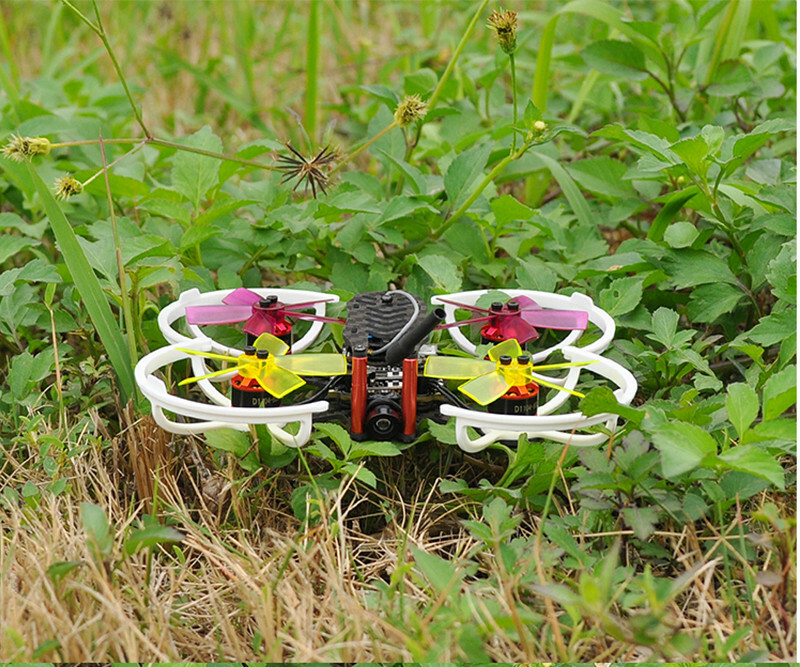 Compared to Coreless motor, QAV90 PNP Version use brushless motor, bigger power , longer service life , more flight time and more flexible flying. 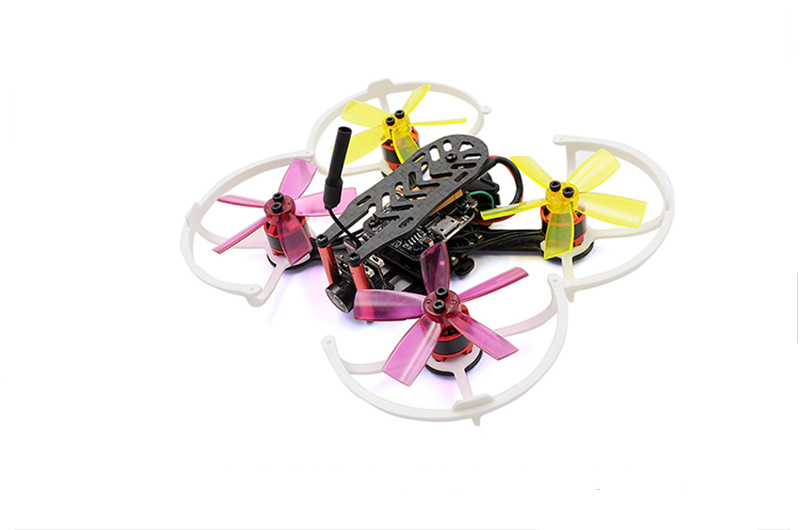 Thinkness of carbon fiber frame is 1.5mm, Diagonal distance (propellers excluded) is 90mm. 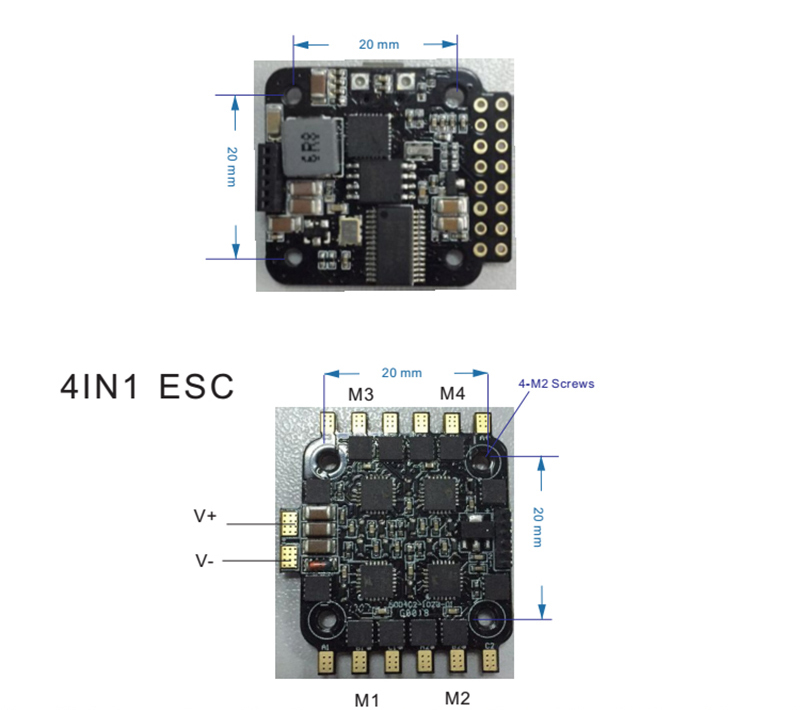 It support receiver functions that PPM IBUS SBUS. 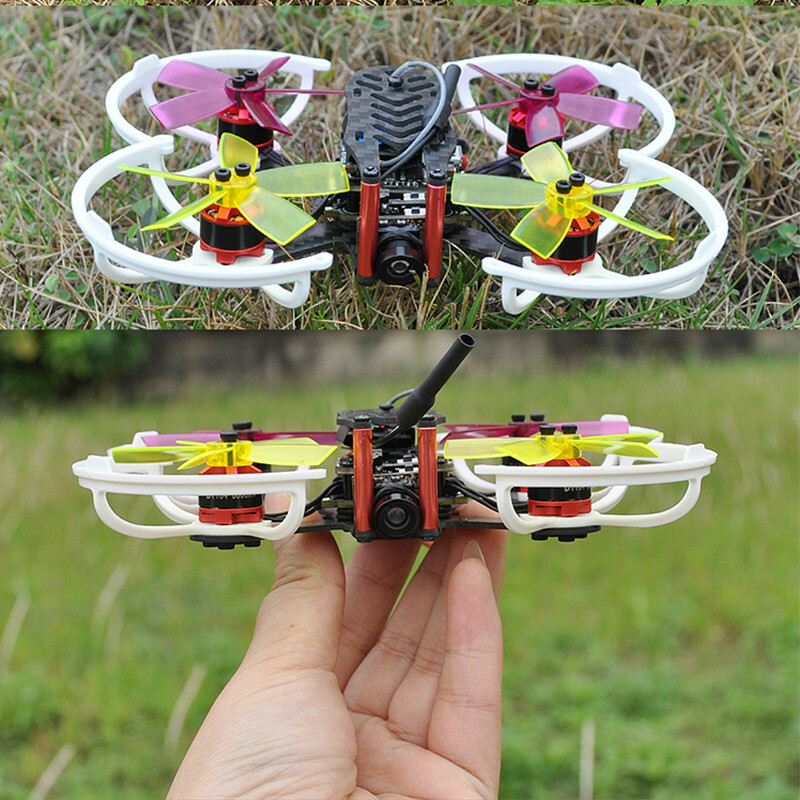 3 kinds of controller mode : Manual stabilization ， Self-stabilizing and Semi-stable. 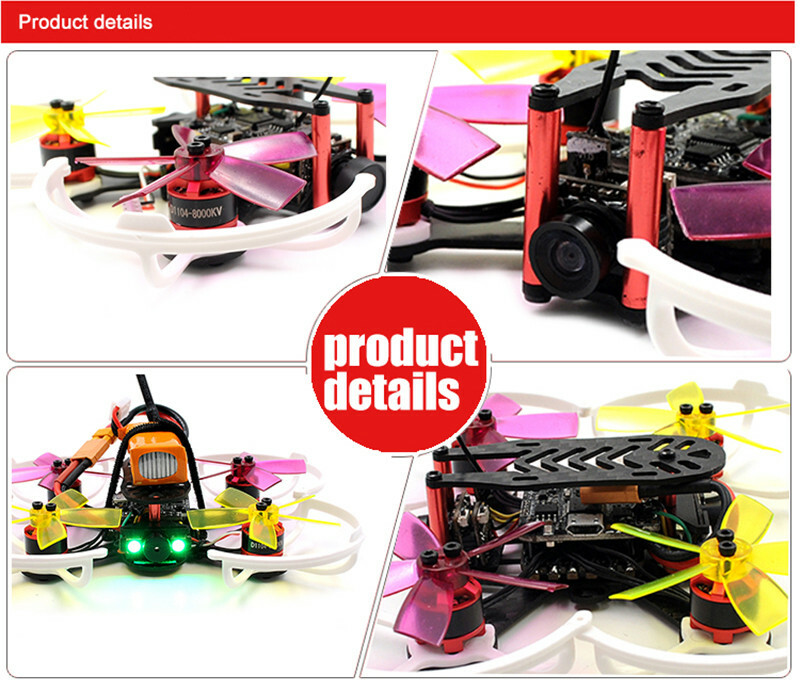 It also including buzzer and LED light. 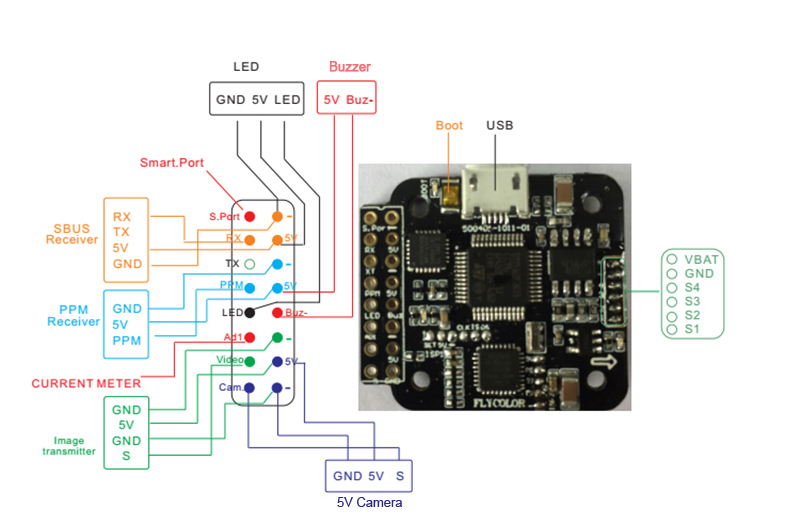 Buzzer will alarm when battery is low voltage . 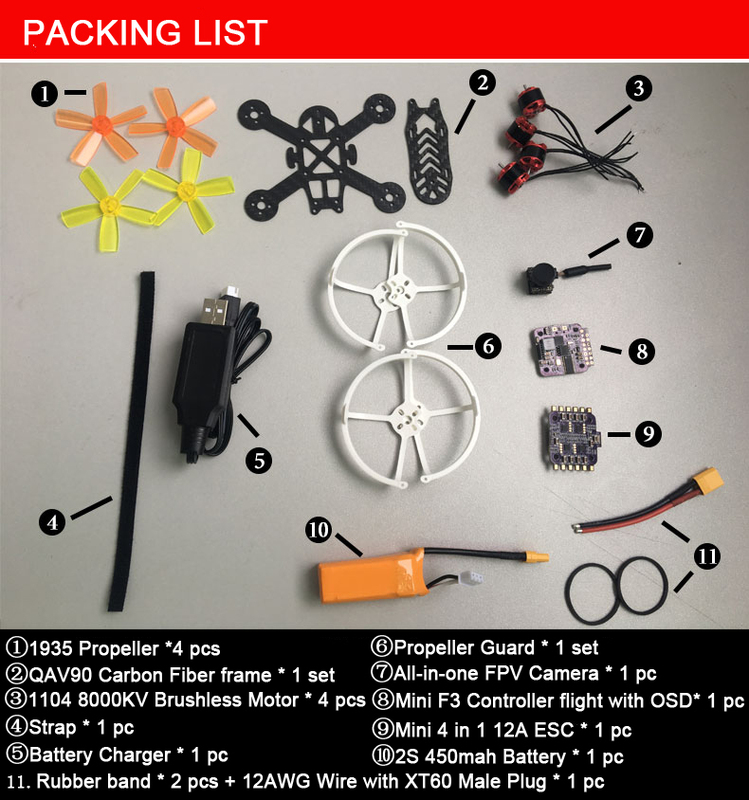 All-in-one camera including FPV TX& RX functions , and support OSD . 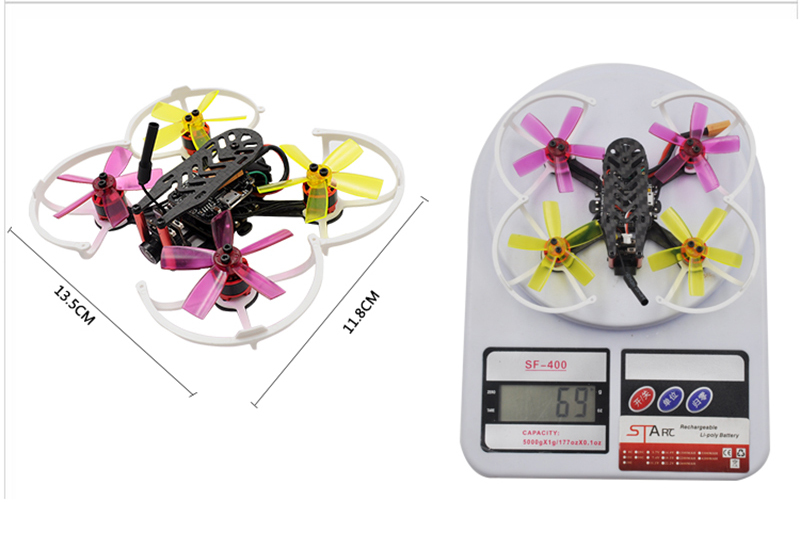 4 in 1 12A ESC is samll size but provide enough power to motor.